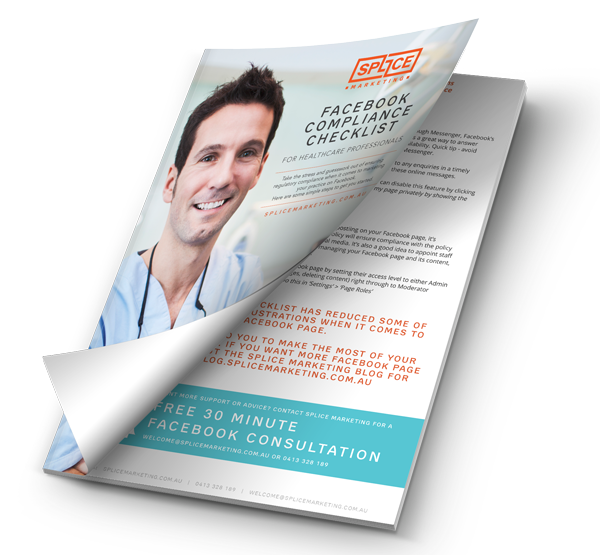 Facebook is a great platform to grow your practice, your professional profile and to attract new patients. However, if you are like most healthcare professionals, surgeons or specialists, you have a Facebook page but posting and engaging with your online audiences is way down your priority list. You may have even given up on Facebook as you're not sure how to use Facebook to your advantage. You can read more about the algorithm change in our previous blog article: "What healthcare professionals need to know about the changes to Facebook". With the change making Facebook a little more challenging to get your content in front of your audience, it's time to refocus your Facebook strategy. So what Facebook strategies work best for doctors, specialists and surgeons trying to reach prospects and patients? How can you make changes to create a successful Facebook page? In this article, we share the top three strategies that you can adopt now to improve your Facebook results. 1. Make content the priority! Content is the cornerstone of online and social media marketing success. People learn about physicians and their services through content - photos, videos and the articles published on Facebook. 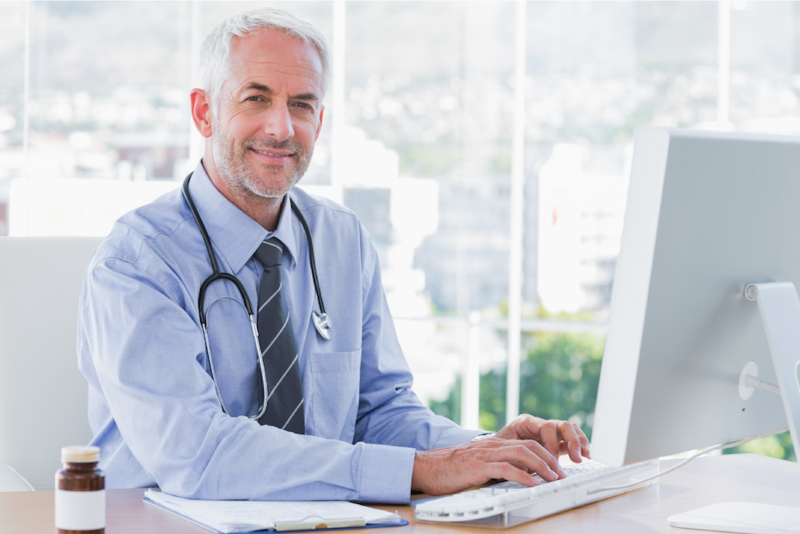 As a medical professional, content that educates and adds value to your online patient audiences work best. For example, educating patients on alternative methods to spinal surgery or laser treatments for women experiencing menopausal side effects. By sharing more relevant content that answers the common questions of your patients, you will increase the likes, shares and comments on your posts. The more engagement on each of your posts, the more the algorithm will favour your content and show it to more of your followers. Win, win! What content do you write? The first step to deciding what content to write is to open Google and start typing in the common questions asked by your patients, for example, "treatment for my clicking jaw." Once you've entered the query into Google, scroll to the bottom of the search results to view the other common questions asked about the same topic. In the video example below, I have searched "clicking jaw treatment." You will notice other common questions appear such as "how do I get my jaw to stop clicking," "can TMJ go away on its own?" Answering their questions will prompt the reader to engage more with your content or better still, visit your website to learn more. Being direct with your content will also help to build trust towards you and your brand. You've got the content topics, then what? Once you've got all your questions and question variations listed, put these into a content calendar. A content calendar (or also referred to as an editorial calendar or social media content calendar) is one of the best tools to help save time with your content creation. Why? A content calendar will help you preplan all the content you wish to create for the coming month or months. When you're ready to create your content, you've already got the topics in front of you. Once you've put everything into your content calendar, then decide how you can repurpose the one content item. Using the example above, you could write a blog article about the top 3 ways to stop jaw clicking, record a video talking about your experience with clicking jaws and share de-identified X-rays of a clicking jaw and explain what you see on the X-ray. Does all this effort reap results? Let me share two case studies with you around the results of content marketing. 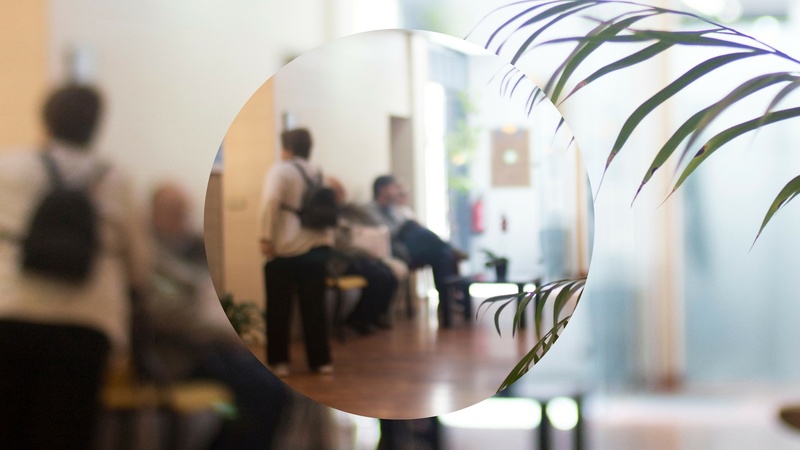 After four months of consistent and relevant content on social media, one of our allied health clients saw a 900% increase in traffic from social media to their website. 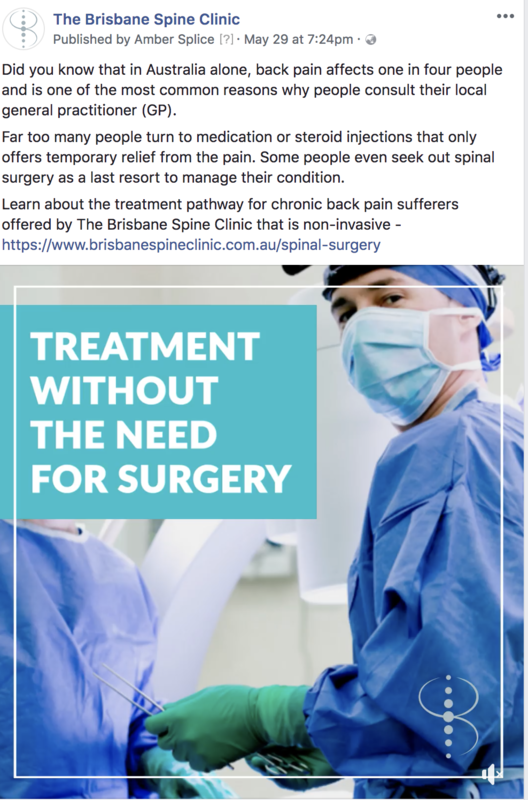 For another of our chiropractic clients, their content efforts coupled with Facebook advertising generated 11 leads and ten new patients within two days. Want results but don't have the time? One of the most common reasons Facebook pages lay dormant is due to the lack of time for content creation. We see this time and time again with health and medical professionals which is why the team at Splice Marketing has put together content packages that save you the time in writing the content, educates your audiences, positions you as the expert and works to please the algorithm. If you want more content inspiration, head over to our content marketing page or to discuss content packages with us, just give us a call - 0413 328 189. You're in the healthcare space so you have to comply with AHPRA and your regulatory bodies when it comes to what you can and cannot do on Facebook. Don't let this deter you from being active on Facebook. Splice Marketing has reviewed the industry regulations and has created a FREE Facebook Compliance Checklist that you can easily download and use it as a tool to evaluate your Facebook page and ensure it's compliant with industry rules and regulations. 1. Turn off the reviews tab altogether to prevent the risk of testimonials or positive statements on your page. 2. Block specific keywords from your Facebook page such as "safe" and "effective" and other "at risk" words. 3. Set an automated message responder so that if a patient messages you, they receive an automatic reply asking them to contact your practice to discuss their concern as opposed to discussions via Facebook messenger. These are just some strategies you can implement to help you remain compliant and increase your confidence to post more and have an active presence on Facebook. Facebook wants "meaningful interactions between people". But how can you prompt these interactions if people are not seeing your posts or know you even exist? Spending money on Facebook advertising is a great way to reach more of your ideal patients in your local area, share health news with your local communities, and create awareness of your practice. Facebook advertising can be as simple as clicking "Boost", that blue button under a post you've shared. You have the option to pick a general audience and ad budget. Doing this will get that educational content you've created in front of more people in your local area. For those that are after a higher return on ad spend, partner with a Facebook Ads Healthcare Marketing Expert like us at Splice Marketing so we can help you to structure a good ad campaign to reach more of your local target audiences. The benefits of a more targeted campaign mean your content is shown to those who have identified a similar health issue making your content much more relevant and targeted. 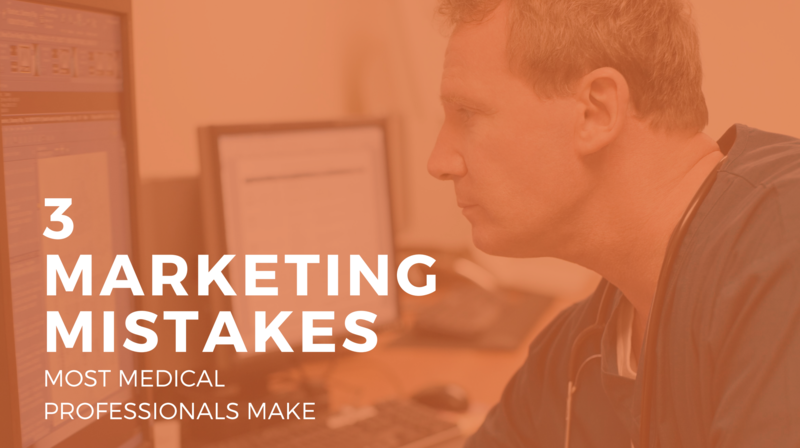 We've seen excellent results for those similar to you who've used Facebook advertising as a way to educate their patients as opposed to promoting a sales message. It's a very cost-effective way to generate brand awareness and interest in you and your services and also favours the algorithm due to the increased interaction with your branded sponsored posts. 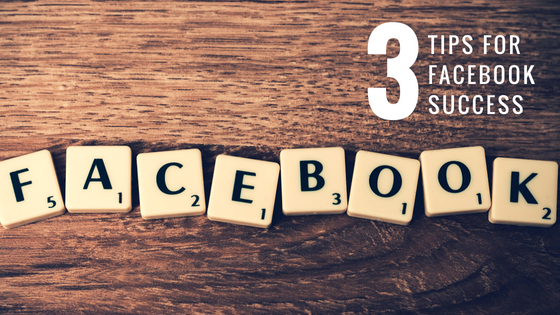 If you focus on these three techniques for now - Content, Compliance and Advertising, you will start to see an increase in post engagements, page likes and overall relevance on Facebook. To prove our three steps work, we've applied this method to our Facebook business page and one of our cosmetic clients, the results below. Want to continue the conversation? Chat to Ellie at Splice Marketing today. Read This Before You Do Anything on Facebook!